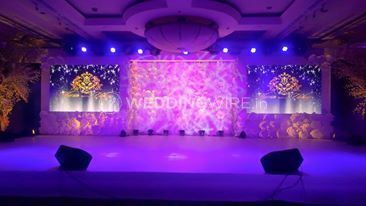 Merrient Events & Planners ARE YOU A VENDOR? 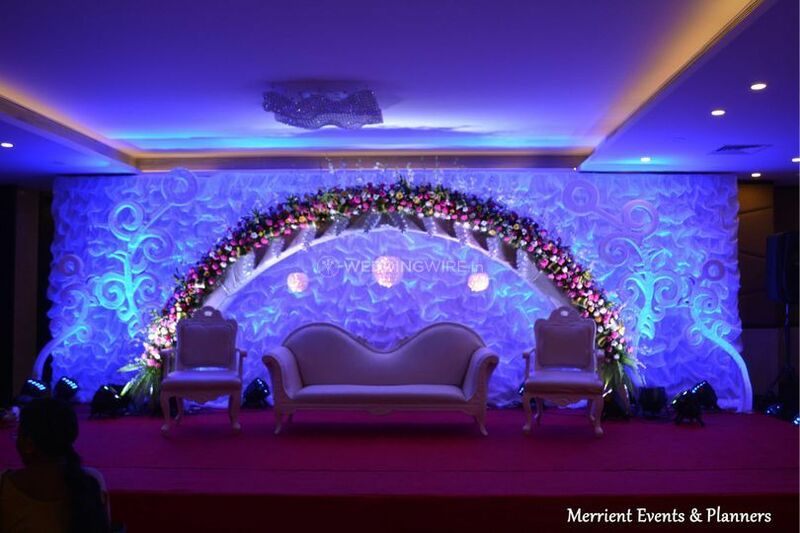 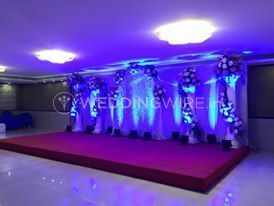 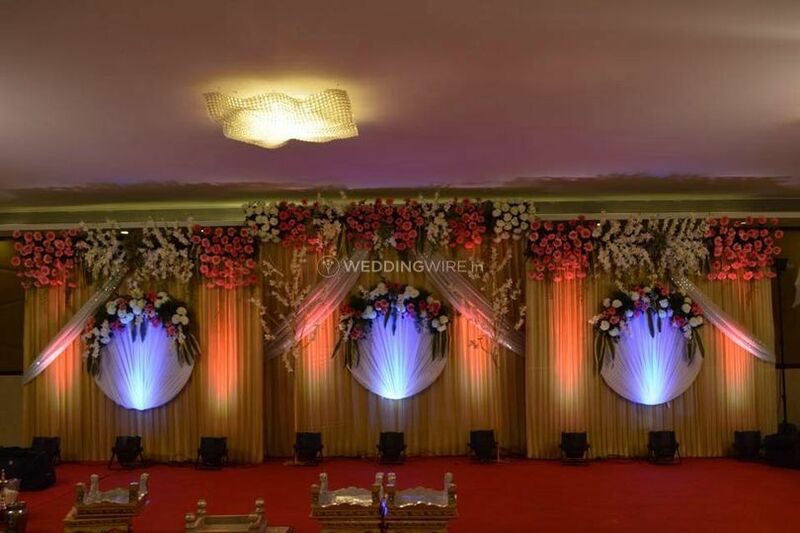 Established in 2014, Merrient Events & Planners provides a variety of customized wedding planning and management services. 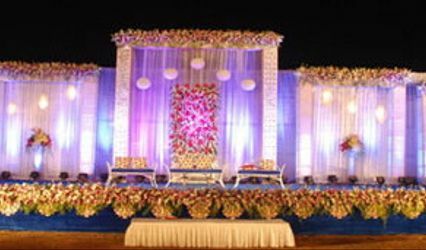 They can help you plan out your big day with original themes, and manage it perfectly. 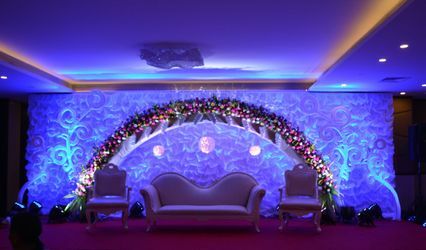 The team can also help you shop for your wedding trousseau and assist you in picking up the deliveries. 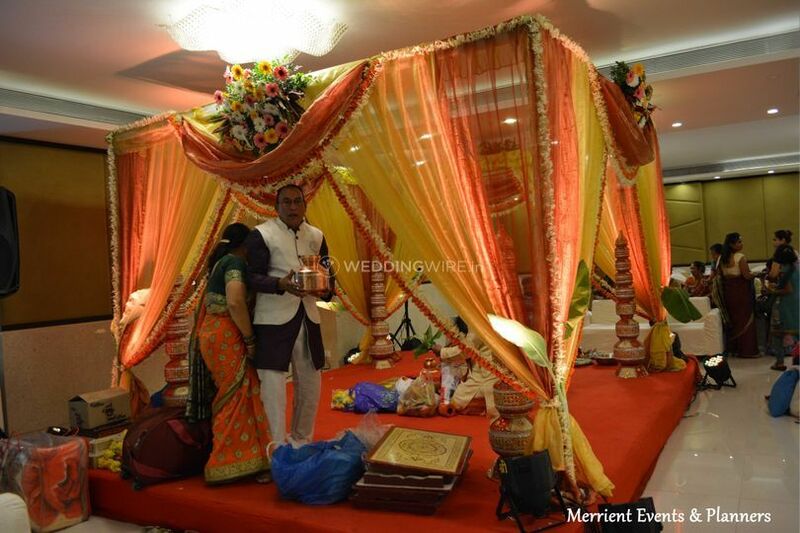 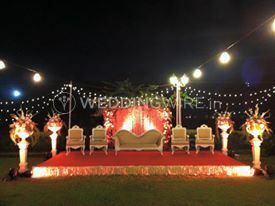 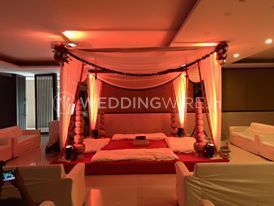 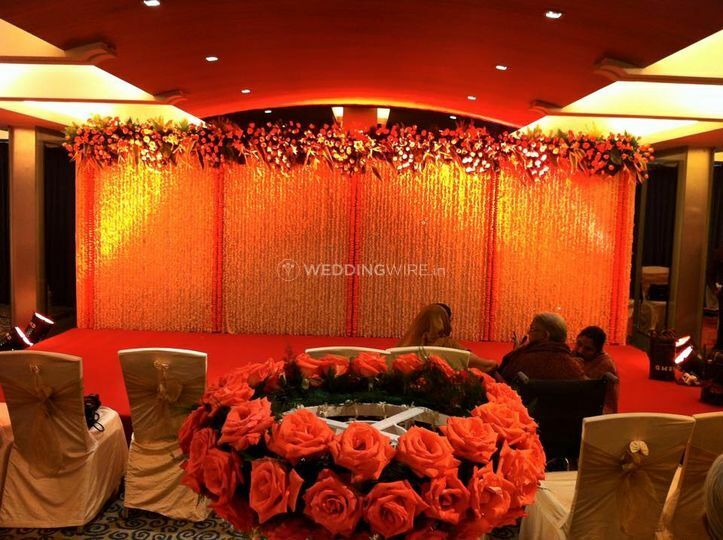 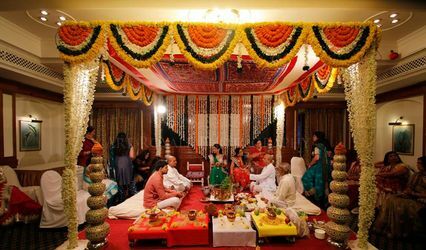 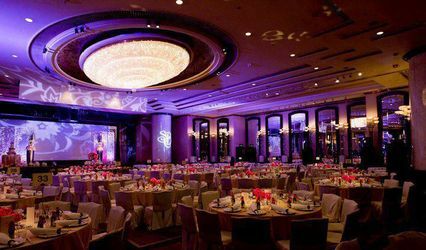 Located in Mumbai, they also offer their own catering services.